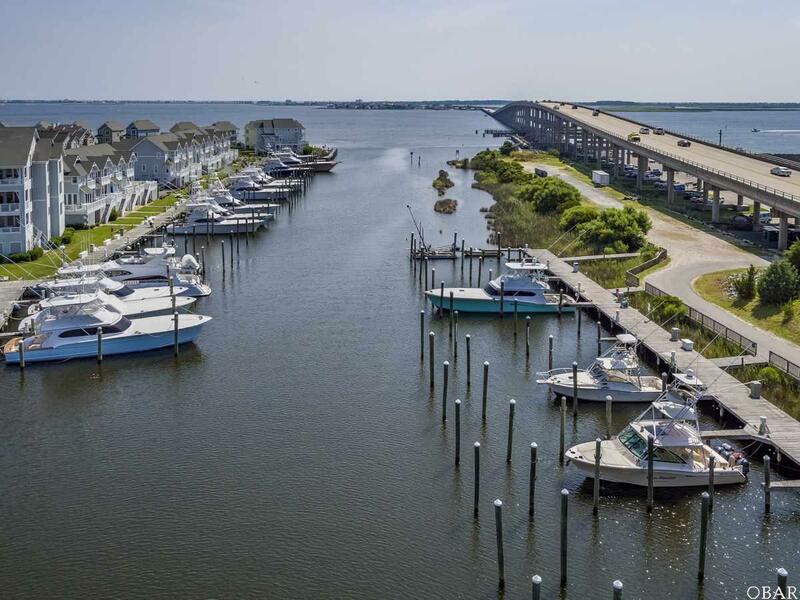 75' X 20' Boat Slip in Pirate's Cove Marina. 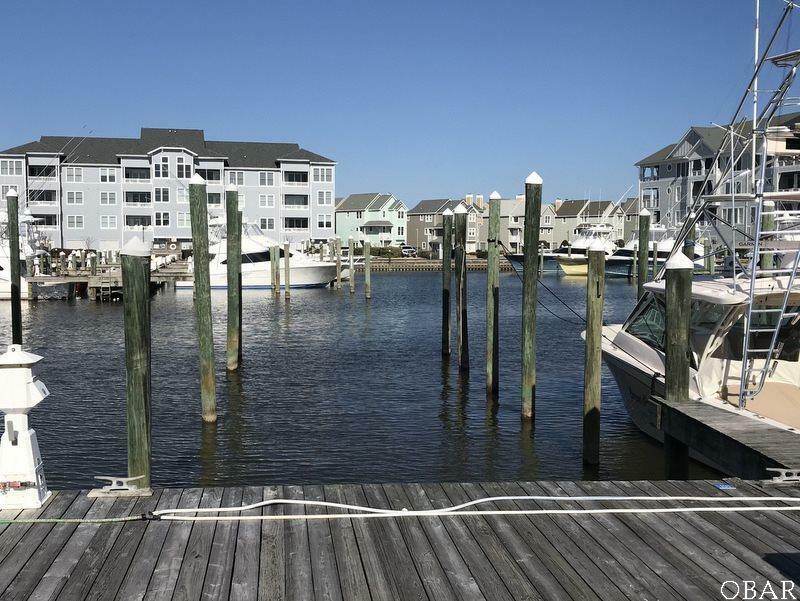 Number Slip 191 will accommodate up to a 80FT boat and is located on G Dock with easy access in/out of the slip plus closer proximity to the sound. Electricity and parking are available and water is included. 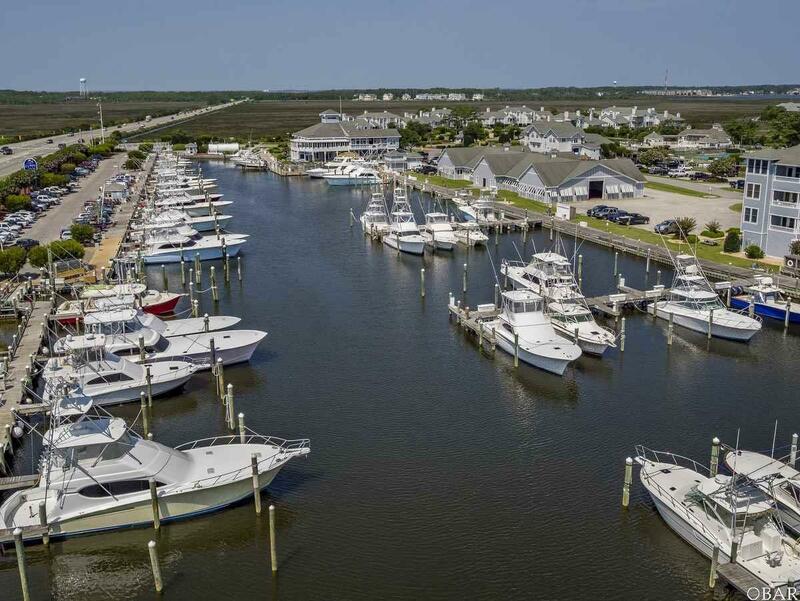 Located at the Pirate's Cove Marina, Slip 191 includes access to a bathhouse, on-site restaurant - Blue Water Bar & Grill Restaurant - Ship's store, and seasonal tiki Bar. For $5.00 daily, Pirate's Cove amenities are also available which include: swimming pool, clubhouse, tennis courts, fitness center, and playground. 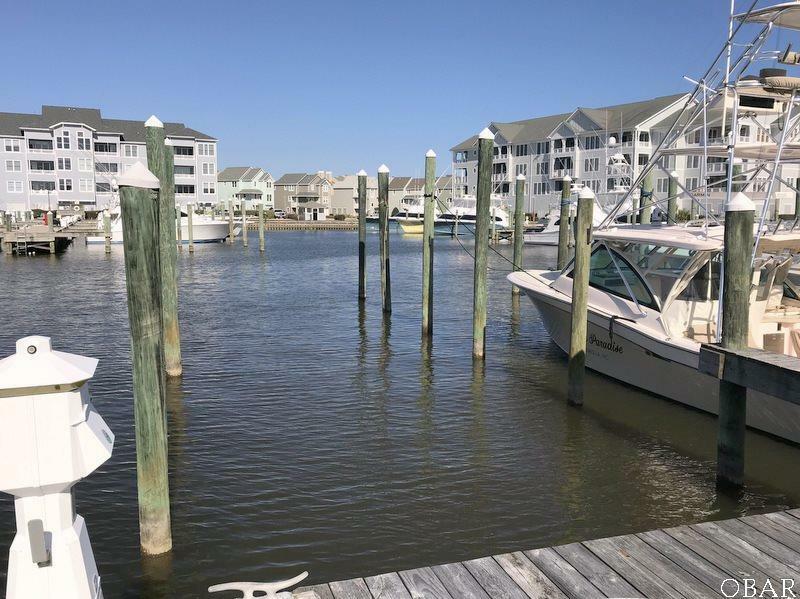 Listing courtesy of Elizabeth Cloninger of Pirate's Cove Realty.